Countdown to the start of theMICAM, now at its 82nd edition. The event will take place from September 3 to 6 in the renovated exhibition area of Fiera Milano (Rho): next to “Luxury” section there will be an area dedicated to product design (International Designers Area); “Contemporary” sector, contemporary style; the “iKids” area, dedicated to children’s footwear and nearby the “iKIDS Square” and finally the “Active” and “Cosmopolitan” areas, dedicated to leisure. At this unmissable event are expected more than 1,400 companies, presenting their new collections for spring-summer 2017. TheMICAM remains the main event to raise awareness of the “made in Italy” to buyers coming from all over the world. Classic becomes more casual, formal is reinterpreted and broken by touches of active. The modern gentleman always needs to appear neat and well dressed in his everyday life, without sacrificing comfort and style. 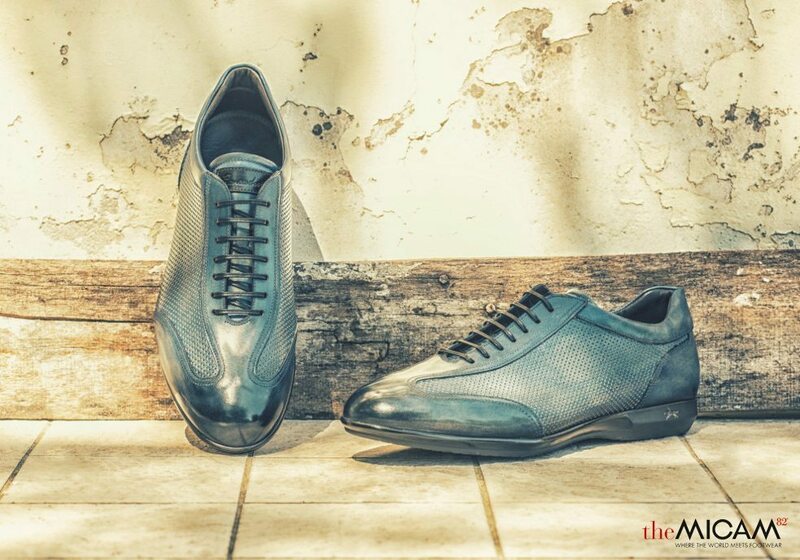 Cassic shoe evolves and renews itself: uppers in hand-dyed calf leather are combined with lightweight E.V.A. soles, comfortable but still built. The detail of the leather midsole revives the craftsmanship of the shoe, Blake Rapid construction ensures quality and durability. The Franceschetti Collection for SS17 has different moods of inspiration: the Panama Style, featuring natural rope colors and braided fabric; the new dandy style, that combines the craftsmanship and old know-how to innovation in shapes, materials and workmanship; the mix style that links classic elements with innovative components, traditional models with rubber and E.V.A. soles. Panama Style is evoked by the woven fabric, as if to draw the rope effect, plain or in chocolate tones, as well as blue and olive. Always present the white and black. 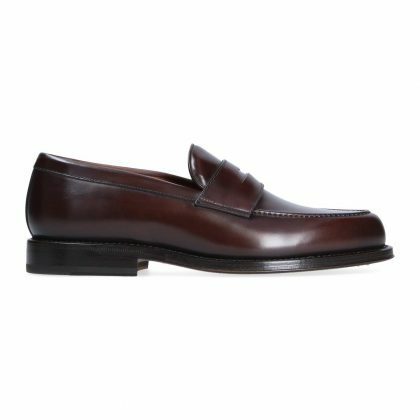 The models: a slipper in leather or suede with tassels and a derby with toe-cap and binding strip. New dandy style with classic lines but youth, traditional models become fresh, sober light. 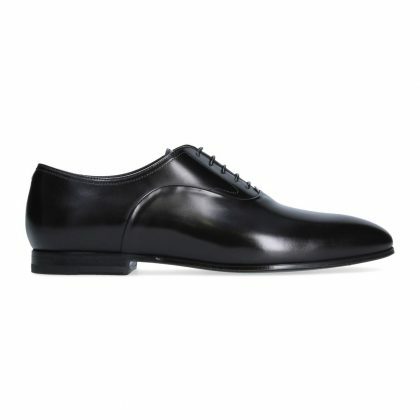 Bottoms in leather or rubber dress slippers and lace-up shoes. The combination of materials gives more determination and energy. Micro-plots and perforations are combined with suede or calf. Present also mono-material versions, all in suede or polished calf. 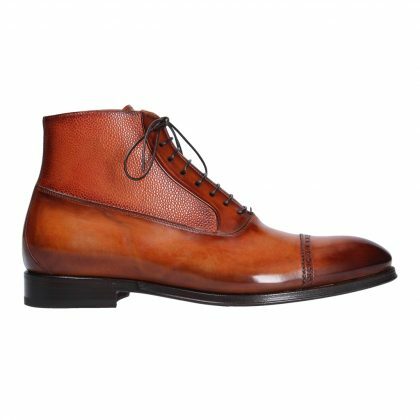 A calf tumbled with evident grain is used for models with a more casual look. Blake Rapid Flex line: a revisited elegance. 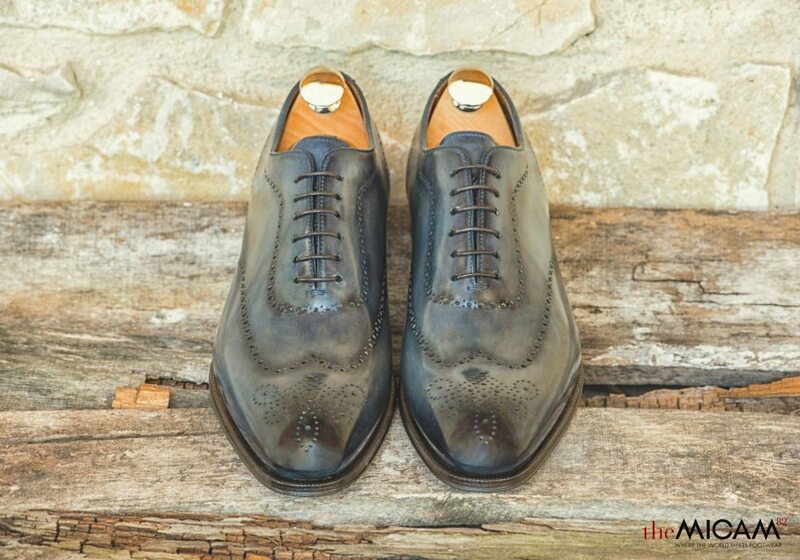 Soles made of leather, double sewn first with Blake procedure, then with the Rapid one, are comfortable and flexible. Lace-up or double-buckle shoes, moccasins with band or tassels. The natural finishing characterizes the product and makes it unique. The hides are calves, horses or suede. The colors range goes from the timeless black and dark brown to sand, blue and olive. A special attention should be paid to the Buffalo version with hammered effect, presented in the tones of chocolate, black, blue, dark green, white. The mixing-style increasingly dominates the wardrobe of the contemporary man. Even shoes are involved. 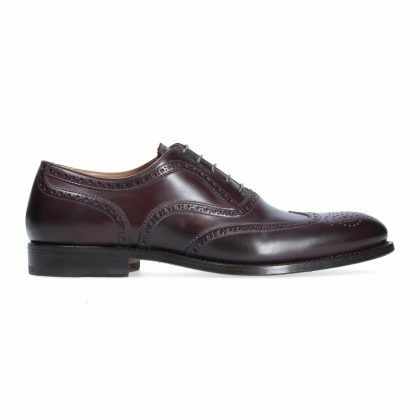 The artisanal hand-dyeing of the leather betrays the leather sole for a sole in E.V.A because it is light, confortable and innovative. Uppers in natural crust manually painted dress forms apparently classical. The leather midsole combined with soles in E.V.A. gives to the shoe a strong and decisive character. 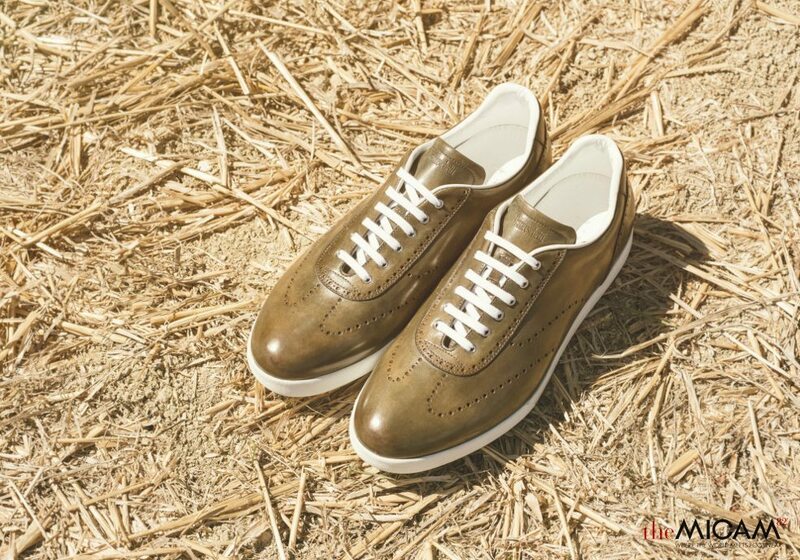 The leather coloured shoelace enhances the craftsmanship of the leather’s finishing and the construction of the product. The colors recall the undergrowth tones, with shades ranging from gray to green, leather, purple, red. Besides to classic models with leather sole, the Handpainted line offers other styles, more casual like the sneakers with wrapped soles in leather or the PI50 line. The latter has a white sole in E.V.A. 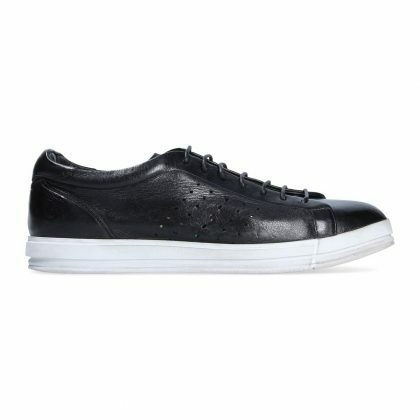 and a leather midsole. The hides are baby calves buffered by hand bi-color matching tones. 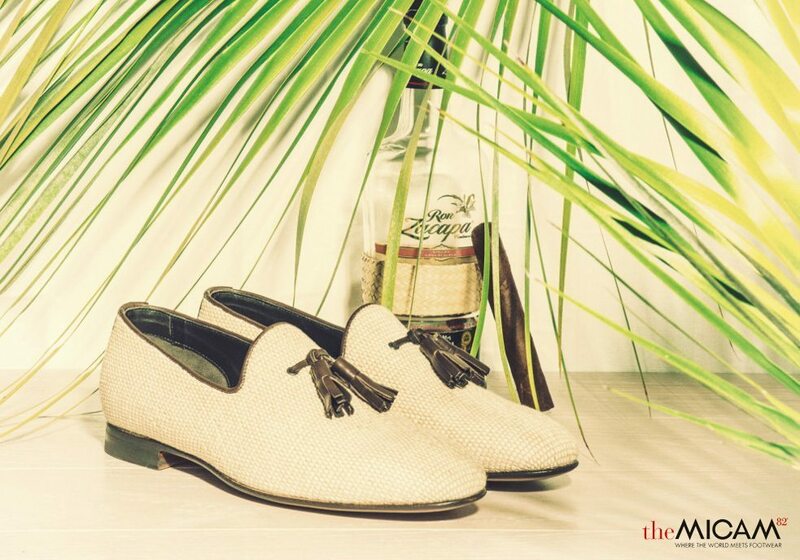 Models are slippers with fringe, derby english fashion, slippers with tassels. Shades are from blue up to red, brown and dark brown. Finally, the most sporty, a sneaker with a rubber sole, dressed in baby calf buffered by hand or bimaterial in calf and suede. A rich collection of class and originality: this is the Franceschetti proposal, to dress the gentleman of nowadays. Available from Saturday, September 3rd to theMICAM Milan.